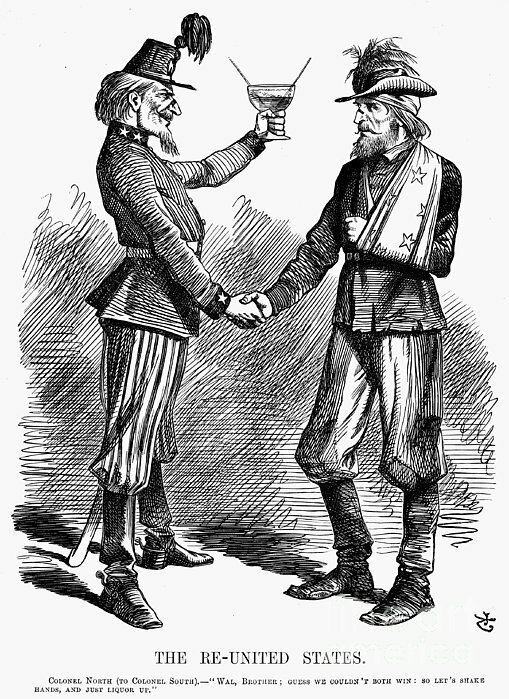 There are no comments for Civil War: Cartoon, 1865. Click here to post the first comment. 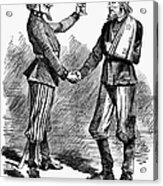 CIVIL WAR: CARTOON, 1865. 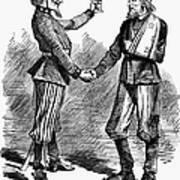 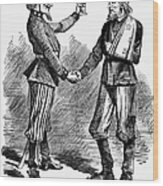 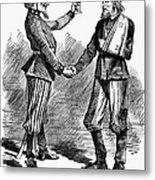 An 1865 English cartoon by John Tenniel on the anticipated reconciliation between North and South following the end of the American Civil War.